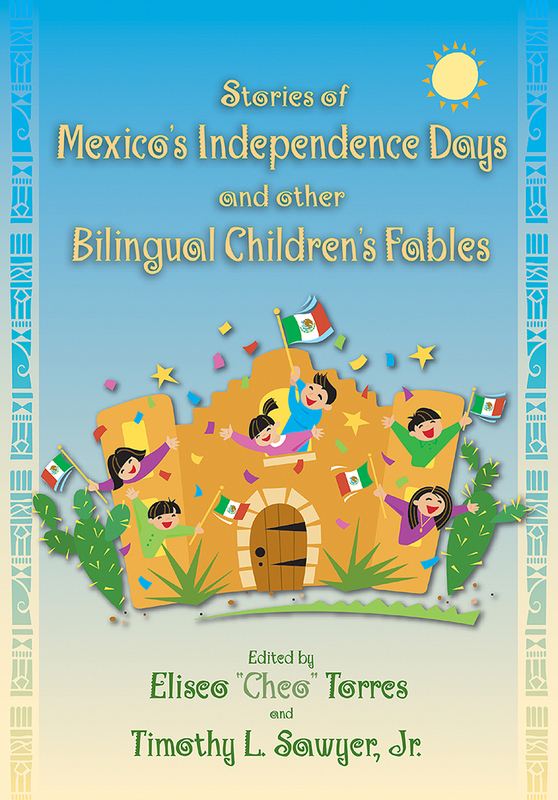 This collection of six bilingual children's stories takes a regional and historical emphases. Sixteen provides the background of September 16, Mexico's day of independence from Spain, and places it in a present-day context with which children can easily identify. "The Little General" teaches children about Cinco de Mayo through a young boy who helps save his village from the approaching French army. The remaining four stories are fables that impart important moral themes to young readers. In "Sweetie, the Lion that Thought He Was a Sheep," children learn to respect different backgrounds and abilities. "A Parrot for Christmas" demonstrates the friendship children can share with animals and "Orlando, the Circus Bear" emphasizes the importance of compassion toward animals. "A Horse Called 'Miracle'" teaches the value of helping others in need. Each story is followed with discussion questions to help children recall the story's key details and suggestions for classroom activities designed to stimulate curiosity and expand knowledge of historical events. Eliseo "Cheo" Torres is vice president of student affairs at the University of New Mexico. Timothy L. Sawyer, Jr., is a public information representative at the University of New Mexico.